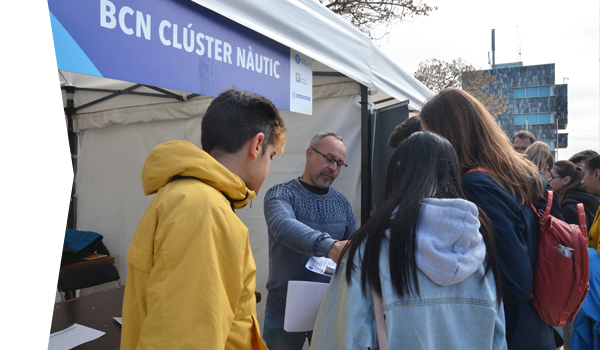 With the Clúster de Materials Avançats de Catalunya, the nautical cluster is organizing oan intercluster session, dedicated to promoting innovation and the transfer of knowledge and technology between both sectors. Companies focused on research, development and manufacturing of advanced materials will offer answers to the needs detected by some nautical companies. What is the blockchain? Is it time to apply it in our environment, in the nautical industry? How? 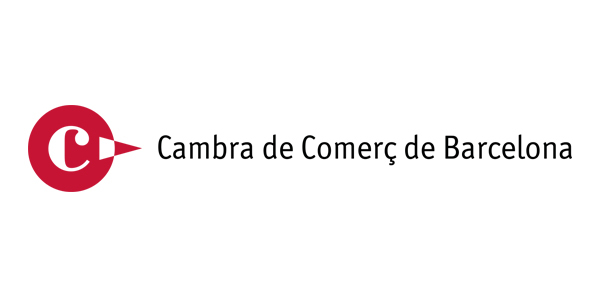 Roger Bou, specialist in digital transformation, blockchain and startups, will explain how we can take advantage of this technology in our companies. 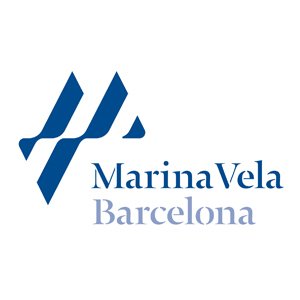 As director of Innovation at Fira de Barcelona and entrepreneur in the yachting sector and in the communications world, Bou will present cases of particular interest. 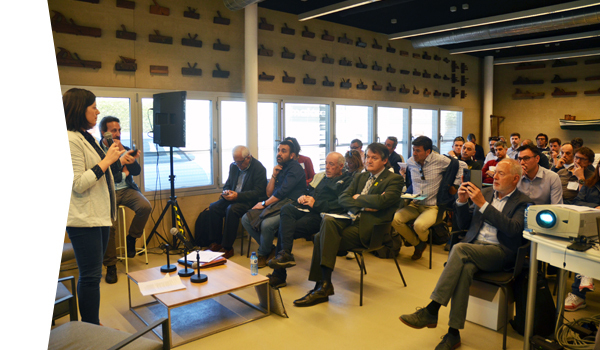 With Ports de la Generalitat, the Cluster proposes a visit to the ports of the Ebro Delta, to study business opportunities for Cluster partners. 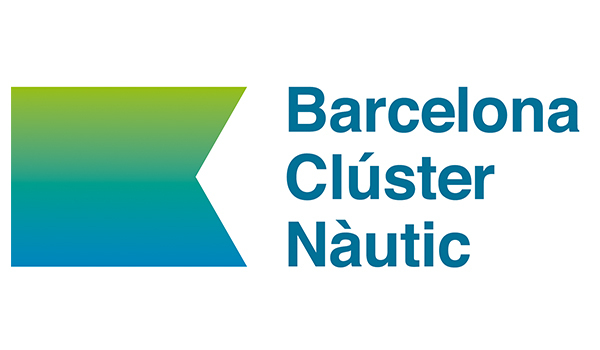 Barcelona Clúster Nàutic, Daevi and Varador 2000 organize the I Refit Conference, with a training and networking program aimed at companies and professionals who work in or with the refit and repair industry. The program will be published soon. 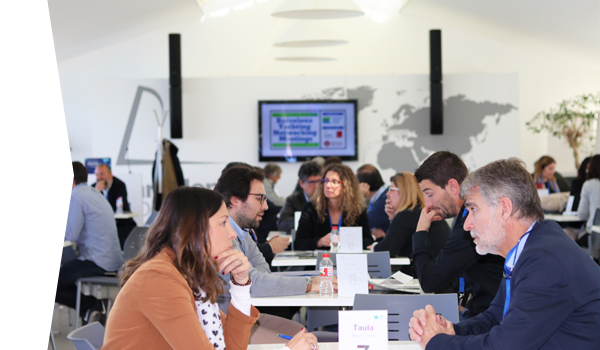 After the successful first edition, the Cluster organize the II Barcelona Yachting Networking Meetings, a speed-networking event aimed at accelerating contacts and business opportunities between companies in the yachting industry.